Mt. Makiling is mainly protected by the University of the Philippines Los Baños. Because of the location, just 1.5 hours away from Manila, the capital of the Philippines, Makiling has been one of the mainstay destinations of local mountaineers, as well as scientists and tourists. The trails are well preserved making the hike easier even without a guide. While on your way to the peak, one can take some turns going to Flat Rocks, a river with huge stabs of rocks and Mudsprings, the so-called crater of Makiling where one can see boiling mud. 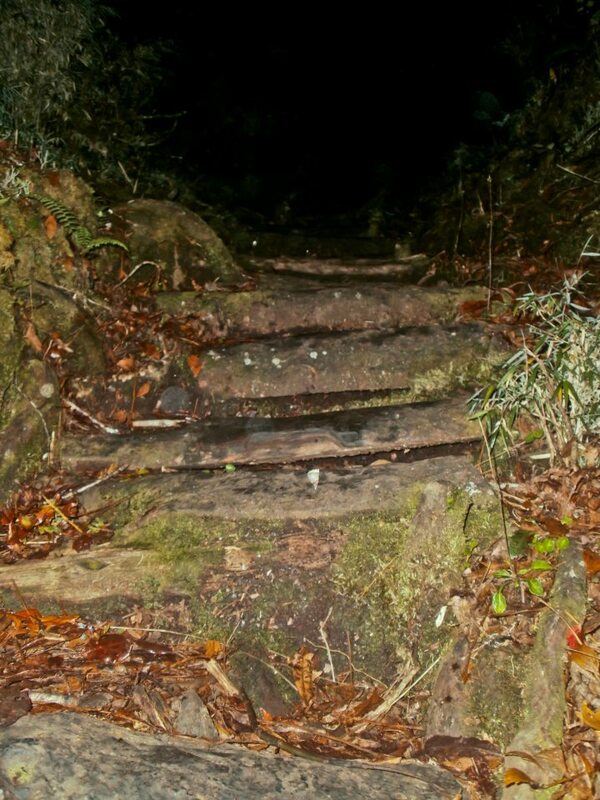 There is another trail, a more challenging one for advanced hikers. It is the the Sto. Tomas trail or the so called Makiling Traverse. This will be tackled on the coming days. Coming from Manila (from LRT Buendia or Cubao) one can ride a bus going to Sta. Cruz, then upon arriving at Los Baños crossing walk to Robinson’s Place and take a jeepney to College of Forestry and register there. It is also important to give your contact number to anyone at the Ranger Station. Climbing notes. During the rainy season, Mt. Makiling is infested with limatik, especially between 600-1000 MASL. See the Limatik article for details. Be careful also with the plants and trees, some of them, such as the poison ivy varieties, have pruritic (itch-causing) substances, or thorns. There are reported sightings of snakes but these have become rare nowadays. There are no water sources beyond the Nursery, it is advisable to bring at 2 liters up. Trails can get very slippery on the final 200 meters. But there are station signs from 1-30 (yellow metal cards) — if you do not see one for 30 minutes, review your tracks. Cellphone signal, for its part, is ample in the mountain. Sun cover is so complete there’s no need to wear sunblock. Rain protection is more important, since sudden showers are common in Mt. Makiling. Map courtesy of the Makiling Center for Mountain Ecosystems. 2. At Ecoland Terminal, look for south-bound buses such as yellow bus, weena bus, ACFB or Metro Shuttle and ask the driver or the conductor that you will be dropped off at Santa Cruz Terminal (travel time 45 minutes to 1 hour – 43 pesos). To get from Santa Cruz to the trailhead in Baruring you can hire a jeep for 800 pesos or commute. The latter would be cheaper, 3 persons would cost 400+ pesos, but the time-frame would be more uncertain. While a jeep will take 1-1.5 hours to the trailhead in Baruring, commuting will take at least 2-3 hours depending on availability/departure of share-taxis, motorcycle taxis etc. First you need a bus from Santa Cruz to Digos, then a shared van/taxi from Digos to Kapatagan, and finally a motorcycle-taxi from Kapatagan to Baruring. This will be quite complicated and time-consuming, but at least you have your guide to take care of this. You need a permit for this mountain, and guide/porter is mandatory. At the Tourism Office (+6367 81831) in Santa Cruz ask for Julius Paner. You better contact him in advance, at least a couple of days before you arrive Davao. Courtesy of pinoymountaineer.com and summitpost.org. Pico de Loro or Parrot’s Beak is one of the most accessible getaway from Manila. It is a recommended day trip with 4-5 hours trail to the peak from jump-off. Best hike is when it is raining.. Also there are two falls along the trail. There is an optional way down to the beaches of Nasugbu, with the like of Puerto Azul. Check this out for itineraries. Pico de Loro is tagged as one of the mountains of environmental concern in PinoyMountaineer, for garbage mismanagement and undisciplined climbing. Hikers are encouraged to police the mountain by reprimanding/reporting littering and dirty campsites; cleaning up the trails; and educating the locals about the importance of the mountain’s cleanliness. Moreover, dayhikes are encouraged over overnight trips to minimize impact on the mountain. Check this out for images. Of all the trails going to the summit of Mt.Pulag, Ambangeg trail is the easiest. This is the reason why it is also called the executive’s trail. You can modify it to Akiki-Ambangeg Traverse for it to be challenging, but if you are a climbing novice and you just want to see the famous sunrise of Mt.Pulag, then this should be the trail that you follow. You can accomplish this trail in less than a day, but I suggest that you make it a 2 day climb to enjoy the view of sunrise in Mt.Pulag. The trek to the saddle, where most mountaineers camp because it is near the summit, is just about 4 hours. The trail is just like a short version of the Akiki trail. Here, you will also pass through a mossy forest where you can see several kinds of lichens. After you reach camp 1, everything that you will see is grass. Your eyes will literally feast with grass because it’s all that you will see from there. Once you are in the saddle, you should set up your tents immediately and go inside because it is really cold in this area. So you should make sure that you bring jackets and other apparels to help you warm up. The campsite can accommodate a lot of groups and there is also a latrine, the only campsite here in the Philippines where I saw a latrine. 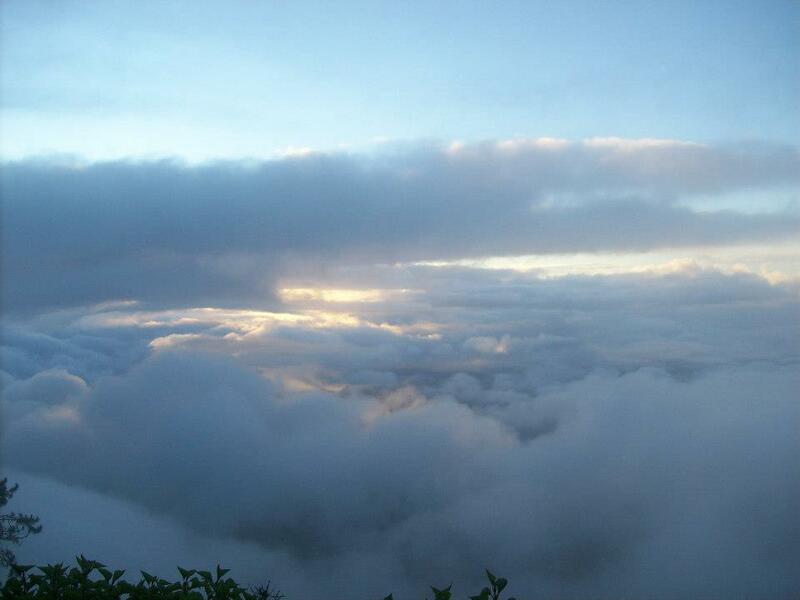 Mt.Kabuyao, always mistaken as Cabuyao, is probably the most camped mountain in Baguio City. Access to its camping grounds is very easy and even hikers with little or no experience can trek there without breaking a sweat. It is very easy to locate this mountain because of the two disc shaped radio transmitters or more known as “ra-dar” by the local people. After seeing this landmark, you only have to hike down for 30mins or so and you will reach the camping site in the area. This is also the most abused campsite in Baguio because a lot of tourists don’t pick their trashes and so the campsite is slowly deteriorating. This is a very interesting campsite because of the cave that you will see there. It is just a small cave where you can enter and leave quickly if you want to. This cave serves as a burial ground of the Igorot ancestors. This is why you will see bones inside the cave although most of them are now lost because of, again, the visitors of the mountain. The campsite if very convenient and spacious, it can accommodate up to 20 people. 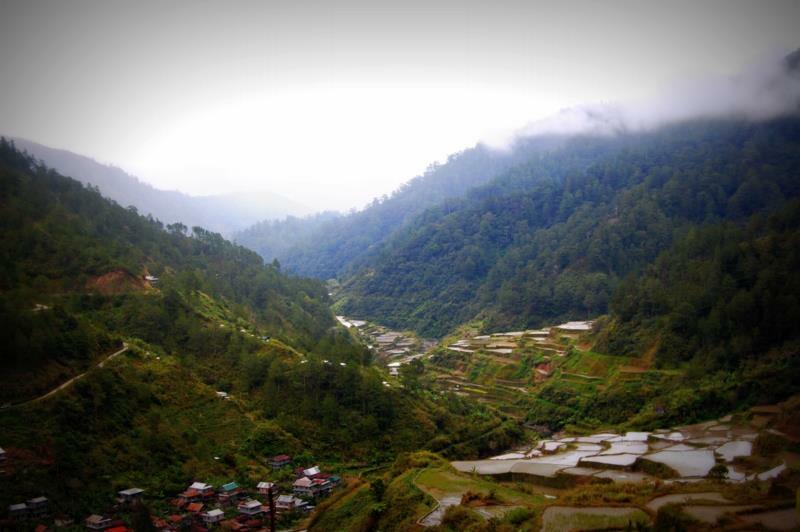 The campsite offers a scenic view of the city of Baguio and Mt.Sto Tomas. You should watch out for the lights of Baguio, the city will look like a giant Christmas light. You should also be able to view the summit of Mt.Pulag from this mountain. Also, the sunrise is majestic in this place. While the cool air breeze is in your face, you can’t help but smile at the beauty of the sunrise. Kabuyao can also be your route to Mt.Sto Tomas; it will just be a 2 kilometer trek. 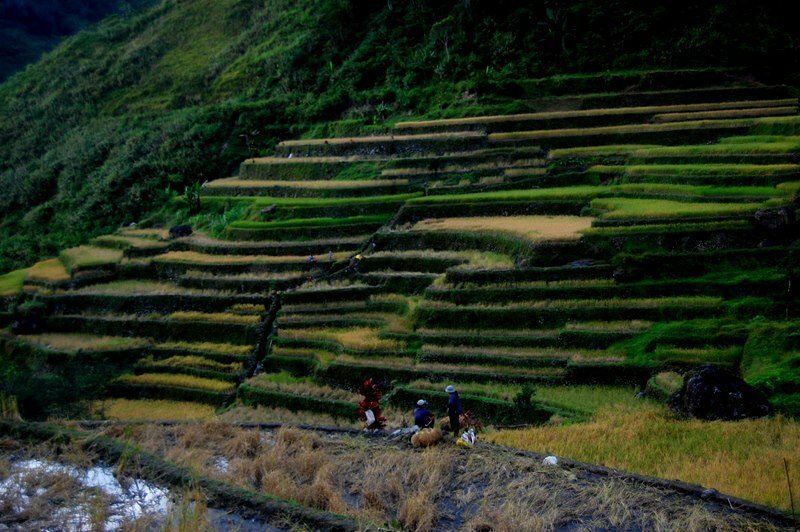 Of the 4 Cordillera’s Great Traverses, Mt Ugo has the lowest elevation but this does not mean that it has the least challenge. The mountain is located at both Nueva Vizcaya and Benguet. The trail to the summit is well established because hundreds of hikers climb this mountain every year. 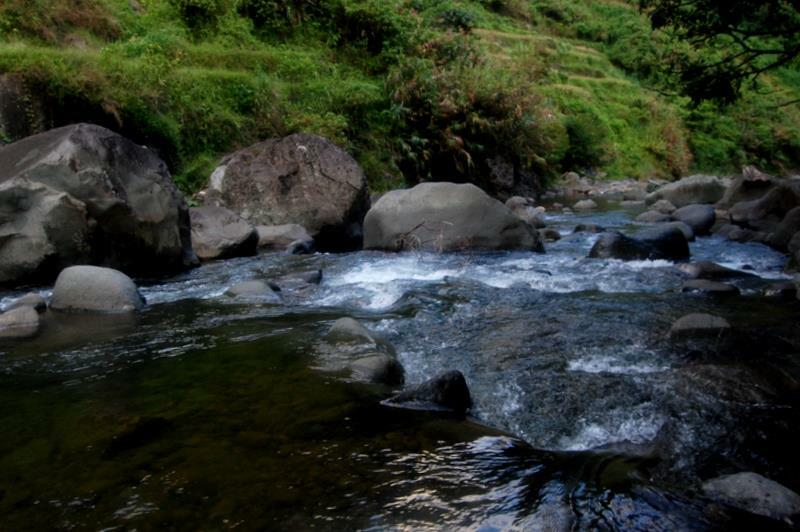 Your trek will begin at Kayapa, Nueva Vizcaya which is 1-hour away from Baguio City. You can get your guides at the police station where you will also need to register because they now require it for mountaineers. 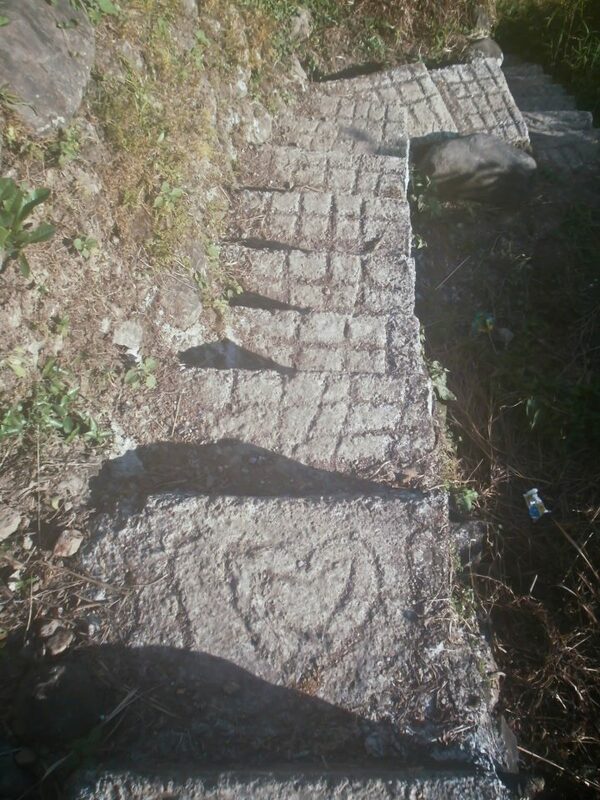 The trail going to the Indulpit village is the hardest because of the steep terrain and it is a continuous ascent. This a bit difficult but very rewarding because of the fresh smell of the Pine trees and the magnificent view of Cordillera’s different unnamed mountains. After about 4 hours of endless ascent, you will finally reach Indulpit village. Here, you can stare at the summit of Mt.Pulag. You should make sure that the weather is fair while climbing this mountain because it is when it will offer the best view of Cordillera. After that, the trail will be a lot easier. You will even pass Mt.Samiento and then soon enough, the campsite. There is a water source near your campsite and it’s a good idea that you refill your water jugs before your assault to the summit because it will be the last water source. Climbing this mountain looks easy because all your perspirations will be taken away by the beautiful view along the trail. You will reach the summit after 2 hours. The trail is very similar to that of the Ambangeg trail to Mt.Pulag. Mt. Tabayoc, Mt. Pulag, and Timbak can all be viewed from here.